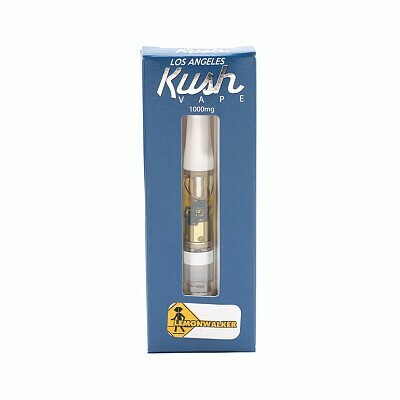 Los Angeles Kush’s LAK Lemonwalker L6 Cartridge provides on-the-go smokers with a discreet way to enjoy the strain's lovely citrus flavors. This cartridge offers users potent Sativa-heavy effects for the ultimate wake and bake experience. The alertness is closely followed by a cerebral buzz that stops migraines in their tracks, allowing a positive energy stream into the rest of your body.